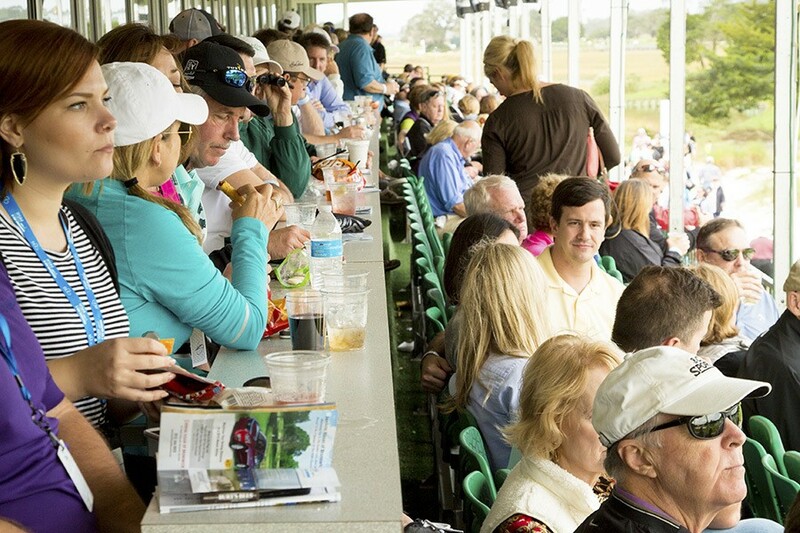 The tournament’s most popular hospitality spot is “the place to be” during The RSM Classic. 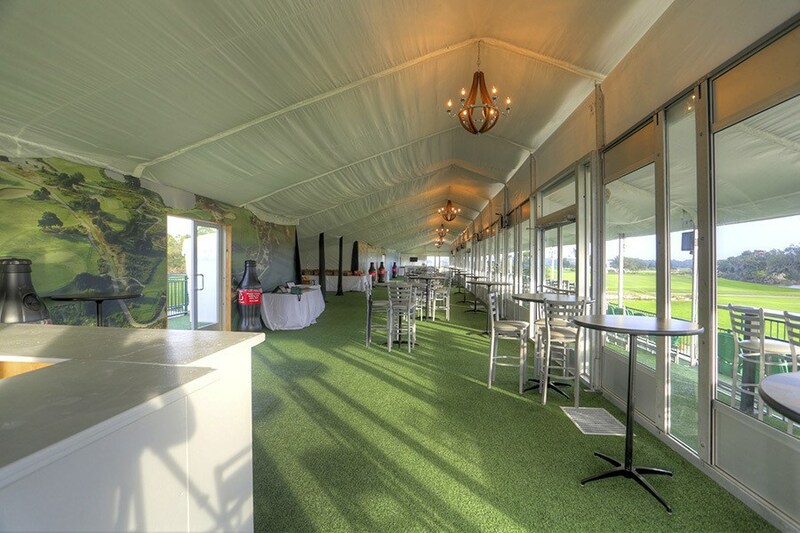 The Skybox Club at #18 features an enclosed, climate-controlled shared hospitality space with a lively atmosphere ideal for entertaining valued guests and networking with other top businesses. 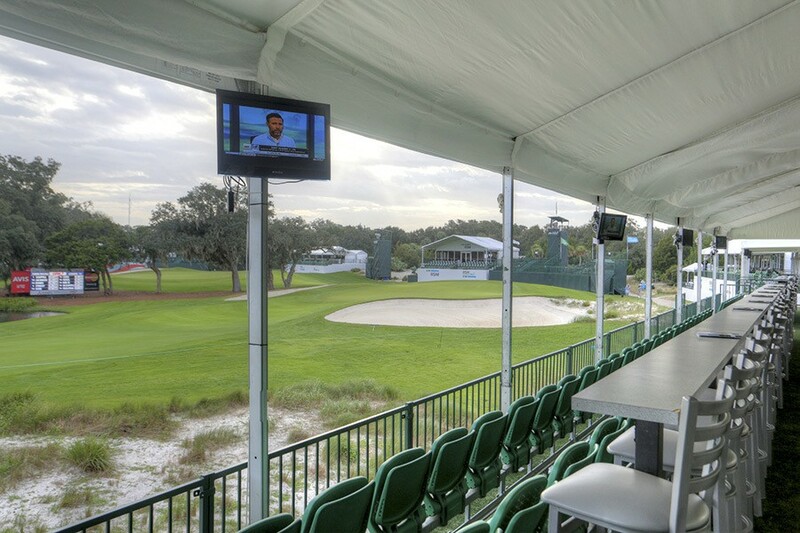 A covered outdoor patio with comfortable stadium-style seating provides optimum viewing of all the golf action on the beautiful finishing hole of the Seaside Course. 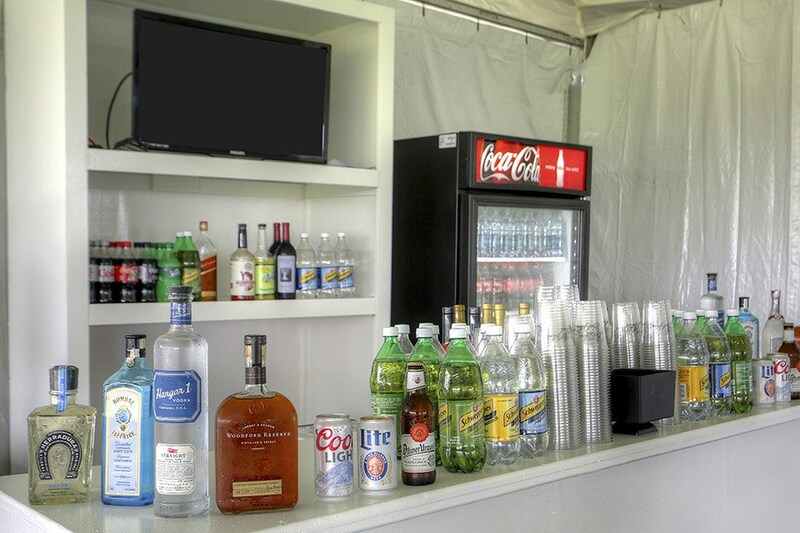 Complete Five-Star food and beverage service is provided daily from 11am until the completion of play. The Skybox Club interior features HDTVs, climate controls, carpet, tables and chairs, linens, etc. 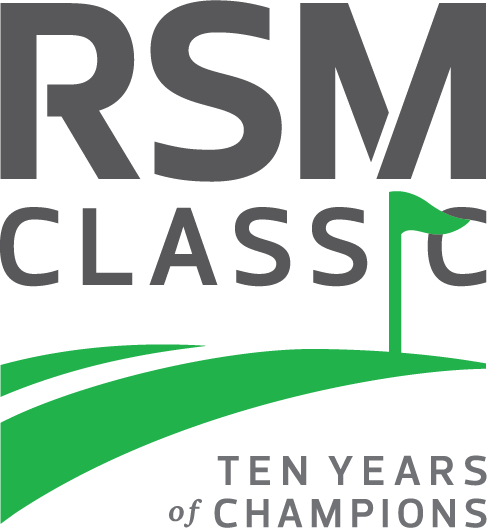 As a sponsor for the for all eight years of The RSM Classic, we have found the tournament provides an excellent venue for building relationships with key prospects. The camaraderie we have enjoyed with our guests during tournament week has led to new business relocating their operations to our community. 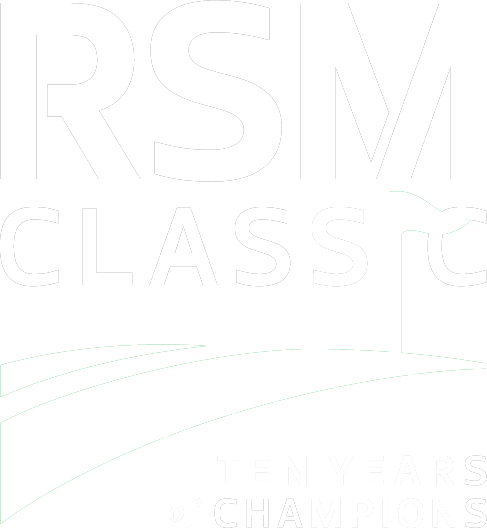 As we continue our support of The RSM Classic, we are convinced that the overall experience will continue to result in positive business outcomes like this one.